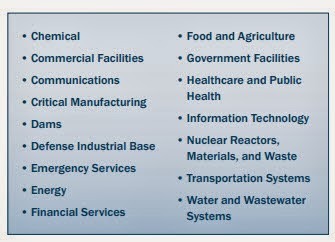 On December 20, 2013, the newly revised National Infrastructure Protection Plan (NIPP) was issued by the US Department of Homeland Security. 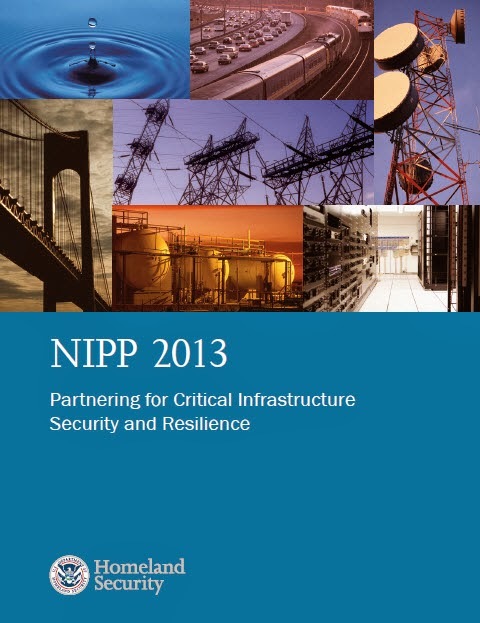 NIPP 2013: Partnering for Critical Infrastructure Security and Resilience is available on the DHS Web site along with a Fact Sheet. The document is 57 pages long and includes some history on the evolution of the NIPP. There are a few useful graphics regarding the new threats to critical infrastructure (page 8) and how the NIPP 2013 elements help sustain improved security of the critical assets (page 6). A useful table showing the different critical infrastructure sectors and the assigned Federal agency responsibilities is shown below (Table 1, Page 11). 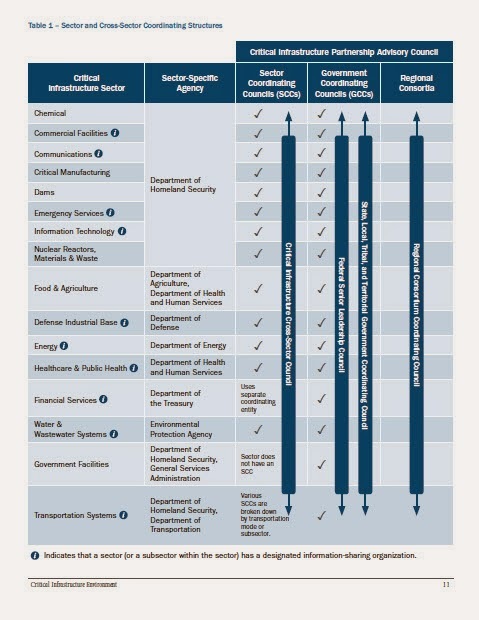 This table gives you a good sense of the different sectors and how cross-coordination is intended to operate. 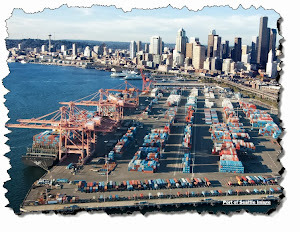 This document is a reference on understanding the background of the National Infrastructure Protection Plan and gives the reader a high-level sense of the policy and objectives for protecting our national critical infrastructure. It is probably useful to know that this document exists but more specific details on how infrastructure is protected will be in sector-specific plans and plans developed by the infrastructure owners and operators.